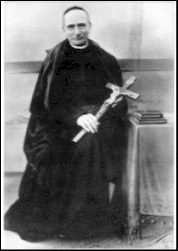 In recent years the Church issued an appeal to theologians to correct what has been referred to as poor catechetical instructions on the Divine Will that were inappropriately associated with the Servant of God Luisa Piccarreta. 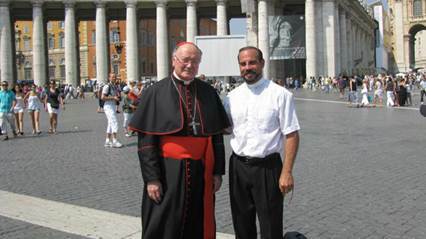 In 2002 a formal letter was issued by the Archdiocese of Italy, granting Rev. J.L. Iannuzzi permission to write a doctoral dissertation at the Pontifical Gregorian University of Rome. In 2012 the Pontifical Gregorian University of Rome, authorized by the Holy See, gave its official ecclesiastical approval to Rev. Iannuzzi’s doctoral thesis on Luisa’s doctrines. 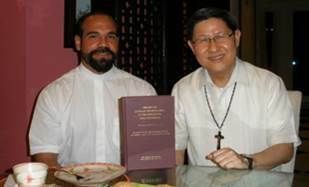 In 2013 this thesis received the written accolades of over 25 USA Catholic bishops that ensure sound doctrinal content for the Christian faithful. Rev. Iannuzzi's thoroughly documented and highly researched account of Piccarreta's life is unparalleled in its scope and depth. Born in 1865 in Corato, Italy, Luisa Piccarreta began receiving revelations at age 12 and was called by God to become a victim soul. At a very tender age God spoke to her about a gift he wishes to bestow upon the world that will set it free and inaugurate an Era of Peace. God refers to this gift as “Living in the Divine Will”, for it is through an act of God’s will that the mankind will turn back to God’s friendship and live in peace and harmony with the world around him. This book is divided into 7 chapters. Chapter 1 presents a biography of Luisa’s life. Chapters 2-4 explore the importance of the gift of Living in the Divine Will. Chapters 5-7 compare this gift to the Church’s Eastern and Western theological traditions. Luisa’s writings consist of more than 8,500 pages. Because few will find the time to read and fully grasp the theological content of so many pages, Rev. 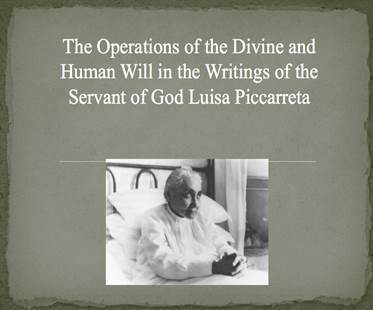 Dr. Iannuzzi has condensed all of Luisa’s writings in 400 pages in this doctoral thesis that may be ordered as a hard-back, paper-back and e-book at www.LivingintheDivineWill.com, and online at local retail stores such as Barnes and Noble, Books-a-Million and Amazon.com. If you are familiar with the extraordinary life of Luisa Piccarreta, then this book will truly bring you deeper into her life and the gift of the Divine Will. If you are not, then you are truly in for a special and extraordinary experience that will change your life. It is a story perhaps unparalleled in the history of mystical theology, written by a scholar whom many consider the Church’s most authoritative person on the subject.